Please direct any questions to mesa.uofm@umich.edu. Words of Wisdom from students about planning events and programs! Planning an event that navigates issues of identity including race and/or ethnicity? Thinking of engaging the campus on topics of social justice? Got a retreat coming up and have no idea what to do? Want to learn more about issues surrounding race and ethnicity?  The University of Michigan can provide many different spaces in which to hold your event. The Center for Campus Involvement (CCI) student organization Guidebook has a wonderful guide on other spaces.